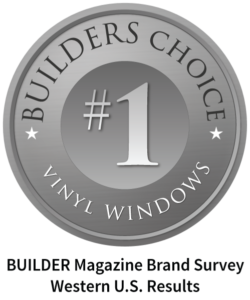 Satisfy your desire for a clean design with Style Line® Series slim-profile windows. 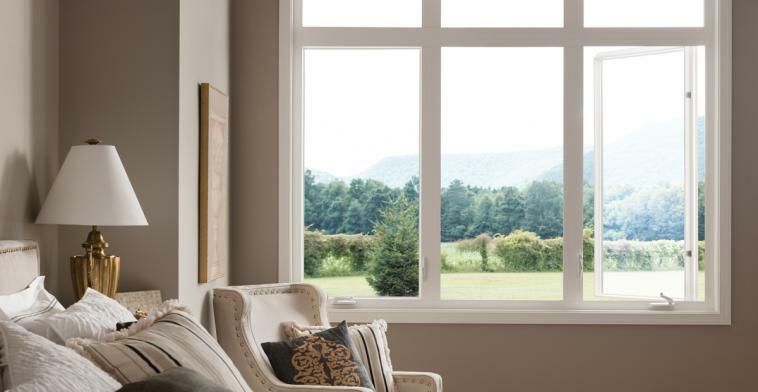 Make your home feel expansive and minimize obstructed view between adjacent windows. 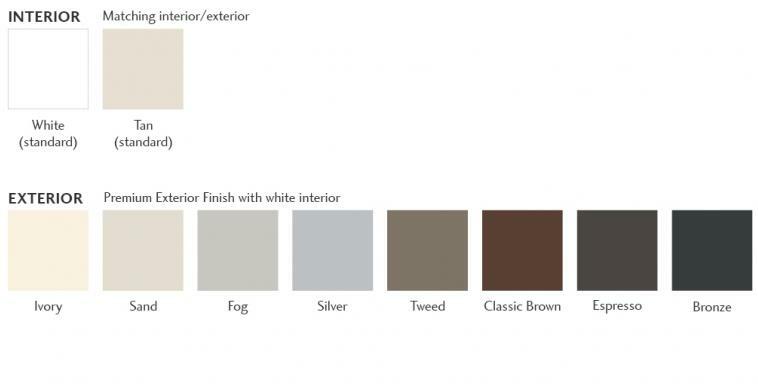 To maximize a smooth transition between surfaces, omit grids and keep the frame color neutral. 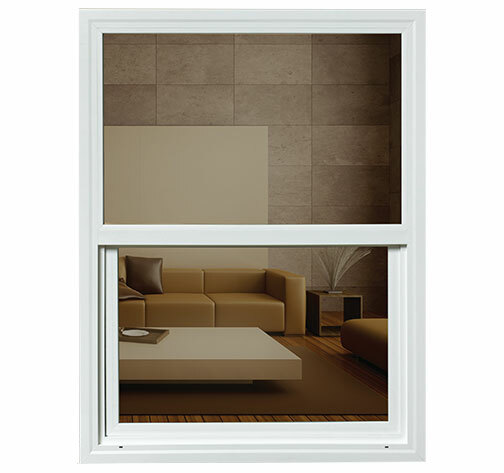 High strength design allows for more glass within a narrow frame. 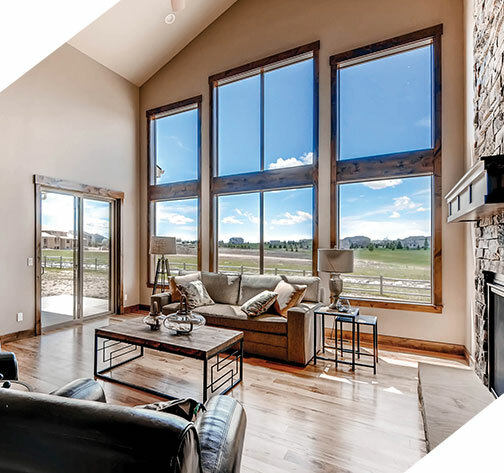 To create a smooth and sleek look, Milgard designed Style Line Series windows with minimal protruding hardware, slim-profile frames and neutral color finishes. Style Line Series casement and awning styles are operated by an innovative folding handle that tucks out of the way. 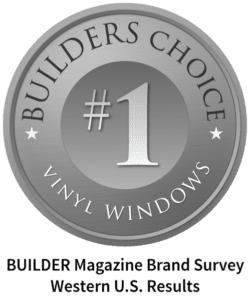 Enhance Style Line windows with your choice of upgrades from the Comfort Package such as the Accessory Package with performance features like weep hole covers and an upgraded screen frame with an integrated pull rail. Identify energy performance features that can meet or exceed ENERGY STAR® standards for your climate. Opt for Glass Breakage Coverage and your broken glass will be replaced at no charge.